HomeBlack FridayBlack Friday LEICA & CANON Deals! 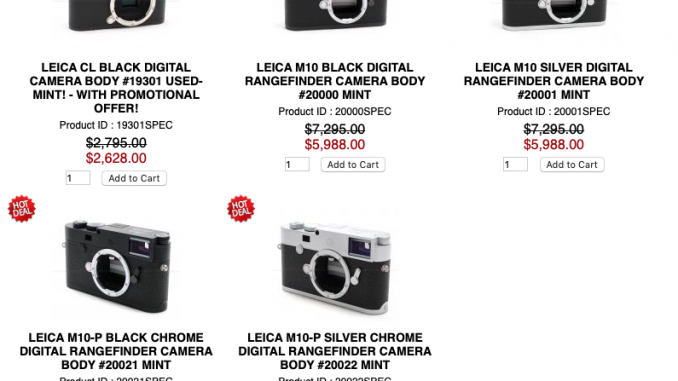 Black Friday LEICA & CANON Deals! 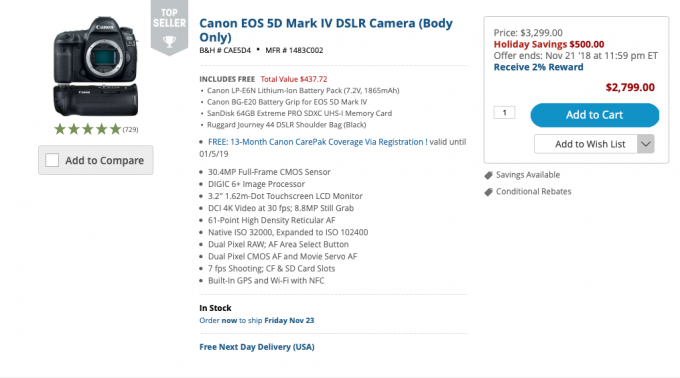 November 21, 2018 Black Friday, Deal of the Day Comments Off on Black Friday LEICA & CANON Deals! It’s that time of year again and internet land is going to start bombarding you with deals, discounts, Black Friday, Cyber Monday and all kinds of deals you may or may not be able to pass up! 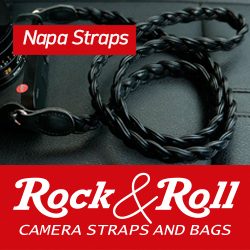 I did spot these deals today over at PopFlash for some Leica gear. That M10 price is looking pretty nice! 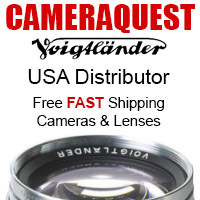 See their Leica deals HERE. I am not going to bombard you guys with deals all week and next, but will point out the good ones that I feel are worth a serious look. Have a great thanksgiving everyone and much love to all of you! BTW, I uploaded a new review of the 2018 Wotancraft Ryker bags on YouTube yesterday, you can see it here but will have a post up soon with more thoughts. SLASHED! 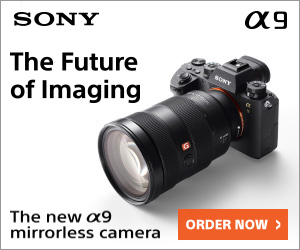 The Sony A9 – Now $1000 OFF!